Tour Operator in India,Tour Operators in India,Indian Tour Operator,India Tour Operator India. 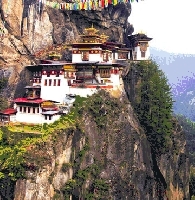 A valley with magnificent scenery and quintessential Bhutanese architecture and cultural traditions. This scenic valley of the kingdom, is the most fertile area that yields the popular local produce of red rice from its terraced paddy fields. 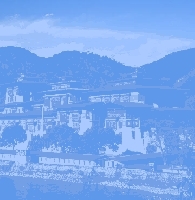 Site to the country’s only airport, Paro is an epitome of culture and tradition as seen from its architectural style and peoples’ lifestyle who dwell in the elegant antiquated houses of the rural settlements.